Treat your family and upgrade your entertainment setup with the LG OLED55B8SLC. Packed with the latest features, you’ll be amazed at the quality of this model. Looking for a bigger screen size? 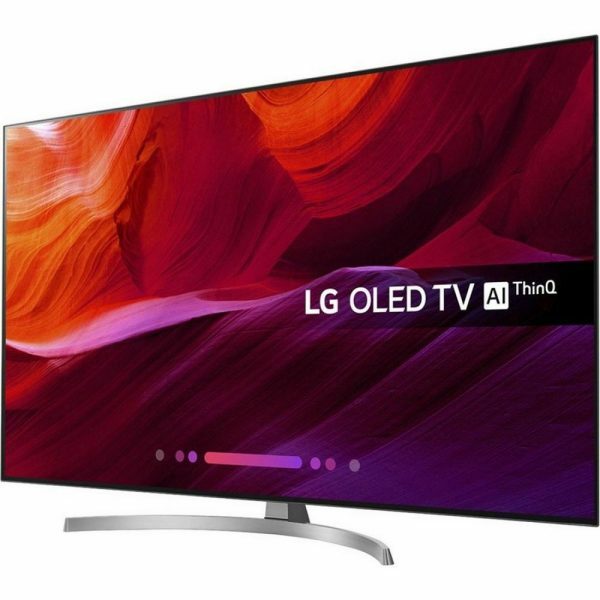 This fantastic 55″ OLED LG TV is also available in 65″ – OLED65B8SLC. Perfect Colour on Perfect Black: You can enjoy a breathtakingly accurate colour palette and infinite contrast, thanks to the self-emitting OLED pixels. Alpha 7 Processor: Optimised specifically for LG OLED TVs, this exclusive processor allows for a premium image quality. 4K Cinema HDR: Watch your favourite films and TV shows like never before. LG’s HDR delivers the filmmaker’s vision to the comfort of your own sofa. Dolby Atmos: Experience a fully immersive sound quality thanks to this incredible Dolby technology. You’ll be put in the heart of the action, no matter what you’re watching. Bring the future home with the LG OLED55B8SLC. Featuring built-in ThinQ AI, your LG OLED TV will be able to listen, think and respond. Change the channel, record shows and ask questions with just your voice, by connecting to Amazon Alexa and Google Assistant. It’s the ultimate way to watch TV. Simply connect to your home’s Wi-Fi or use an Ethernet cable to get the fun started. You’ll even be able to connect your family’s devices with Bluetooth. Share holiday snaps, music and your favourite videos on the big screen. Jump straight into the action thanks to the built-in Freeview and Freesat HD services. With an eight-day electronic programme guide, you’ll be able to catch up with all those unmissable moments. Or for added flexibility, use the USB Output recording option. With a hard drive capacity of 80 GB and a flash memory greater than 16 GB, there’s plenty of space for everyone’s shows. And, why not hook up a DVD player or soundbar with the headphone jack, four HDMI and three USB ports? 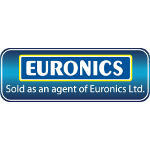 Wall mount this VESA compatible OLED TV or use the included, black and silver crescent stand – the choice is up to you. 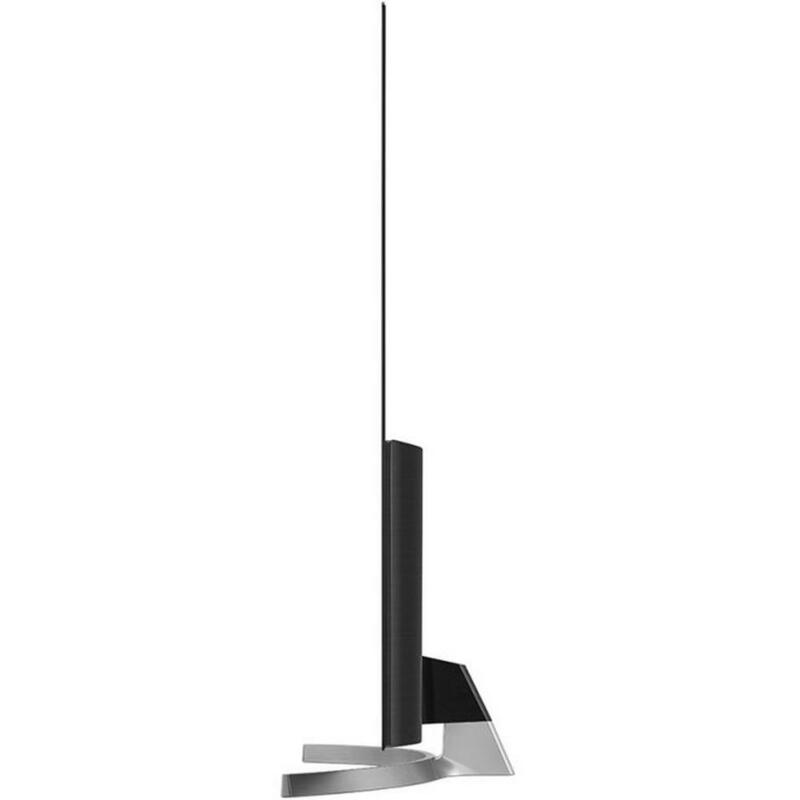 Also finished in a matching, modern black and silver, the OLED55B8SLC is a stylish addition to any room.